TO achieve true relaxation, one must be able to disconnect from the everyday stresses of life. 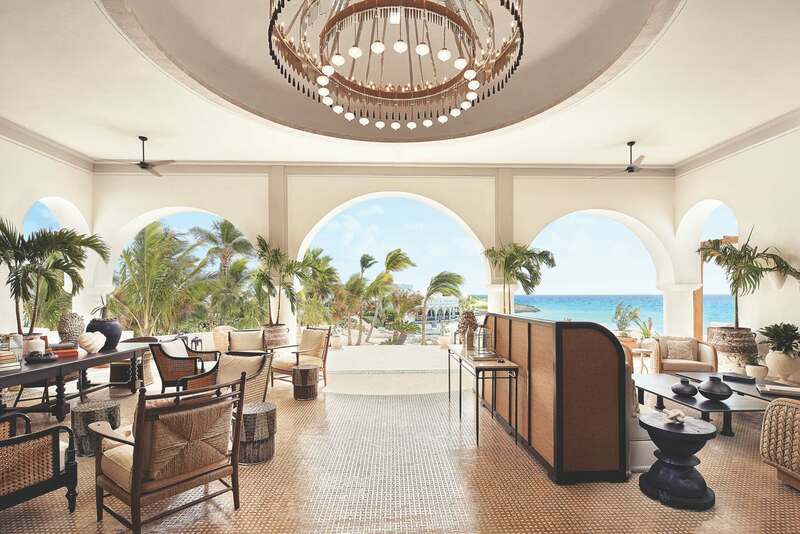 One place to do that is at the newly-designed Belmond Cap Juluca in Anguilla. Redefining the concept of barefoot luxury, the Greco-Moorish architecture evokes a sense of calm and total escapism as soon as you enter its premises. 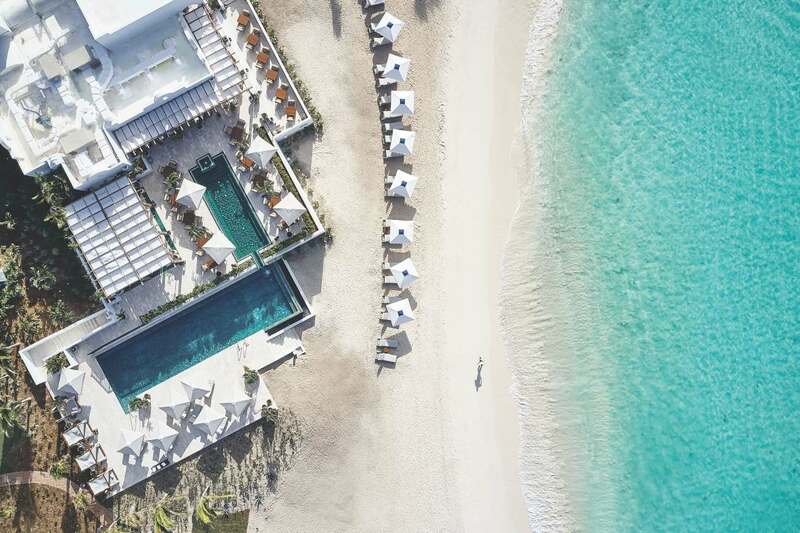 Take a virtual walk with us as we tour this new Belmond resort in Anguilla. The Main House paints a dramatic entrance to the rest of your trip at the Caribbean. Walk towards the Main House — the heart of the resort — and you’ll immediately notice how the high domed ceilings majestically frame the view of the Caribbean sea: palm-lined terraces, pristine white sand, and the deep blue sea. From the Main House, head over to your room of choice. There are over 108 newly-designed rooms and suites to pick from, as well as three and five-bedroom villas for bigger groups. Each of these rooms and suites features a laid-back island aesthetic with cosy nooks for reading, alfresco dining, luxuriously large bathrooms that open into a private botanical courtyard, and the use flowing natural fabric in a room filled with natural light. Sip on rum punches by the bar. If you live to eat, then you’re in luck. Part of living well is also eating well, and the Belmond Cap Juluca has you covered with that. We start the day at Cip’s by Cipriani, the resort’s all-day dining outlet. You can choose to have breakfast there or take the “swim to breakfast” option where the staff meets you at the water’s edge bearing a fresh towel, robe, and fruit juice in hand. Have breakfast by the water’s edge. Other times, Cip’s by Cipriani offers delicious Italian cuisine inspired by Cip’s Club in Venice. For an upscale change, head on over to Pimms where modern Caribbean classics and Anguillan cuisine are served in a sophisticated environment. 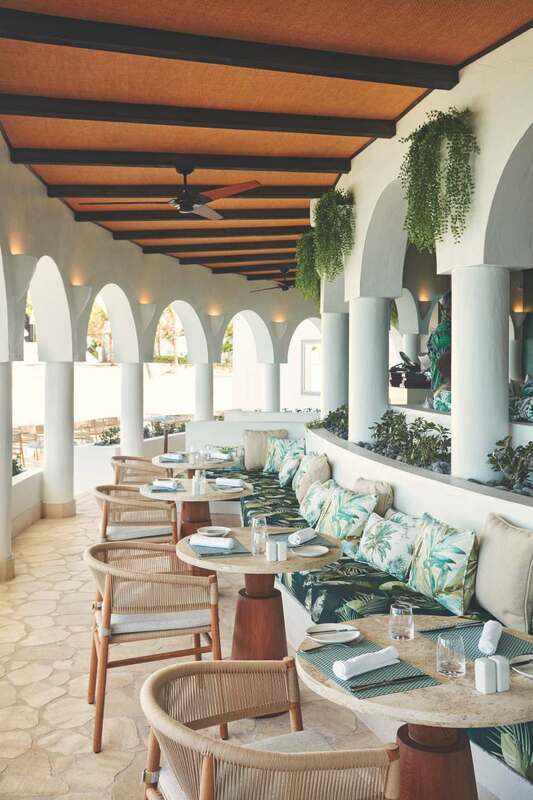 Alfresco dining is where it’s at in Belmond Cap Juluca. When the sun begins to hang low in the sky, we feel a pull towards The Cap Shack, the resort’s beach bar. Sip on creatively-mixed rum punches and snack on catch-of-the-day tapas while feeling the sand between your toes and the sea breeze in your hair. There’s also the Maundays Club to get your cocktail fix and sophisticated Peruvian tapas in the evening as reggae music fills the air. 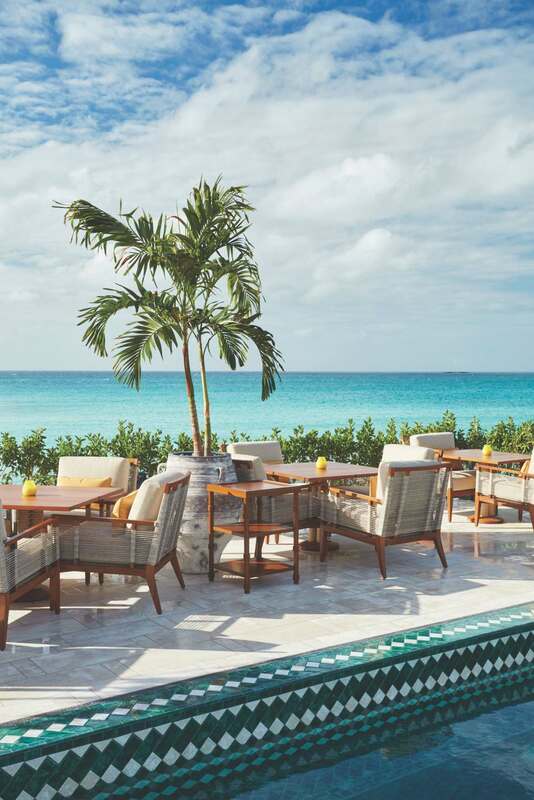 In between meals, luxuriate in the main reason you’re at the Belmond Cap Juluca — relaxing. Book yourself a session at The Arawak Spa, where treatments are taken from the ancient Arawaks. 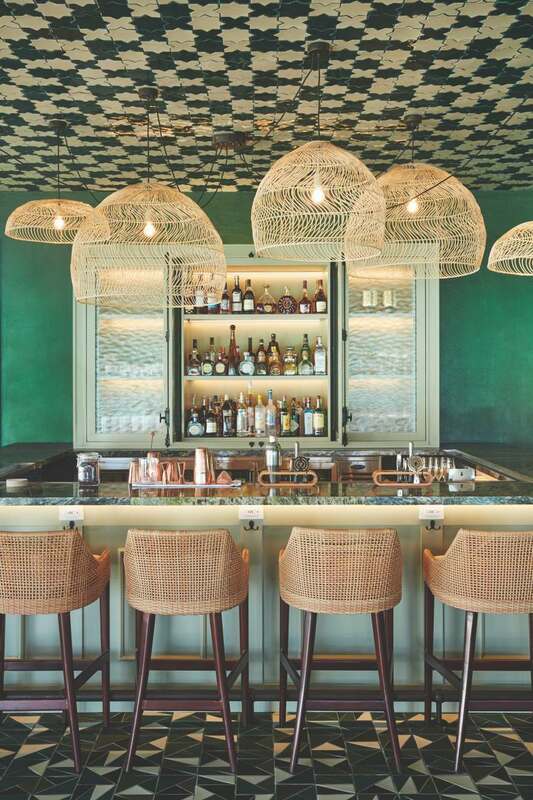 Signature treatments feature locally-harvested Anguillan salt and — get this — local rum. Now that can give wine spas a run for their money. If being in an enclosed space while getting your spa treatment isn’t your cup of tea, you can get it done at the two private beach cabanas so the soothing sounds of the Caribbean sea are never too far away. While Belmond wants you to perfect the art of doing nothing, in reality, there’s plenty to do. Rent a bicycle from the resort and cycle around the property to explore it on your own, or take a lesson with the resident yogi and salute the sun at sunrise. Take on a game of tennis with a professional coach or play basketball and croquet. And of course — any water activity you wish is only a phone call away to the concierge. This article was first published on Lifestyle Asia KL.